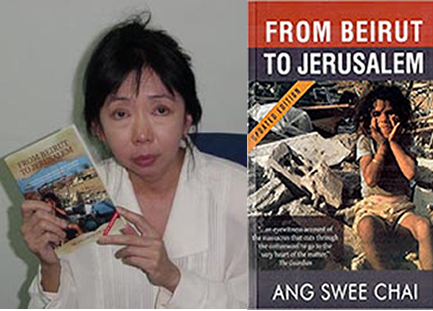 First hour guest: Dr. Ang Swee Chai, author of From Beirut to Jerusalem. This show was broadcast on April 2, 2017. For only $3.95 a month you can subscribe to Truth Jihad Radio and listen to Kevin’s shows on-demand before they are broadcast – and also get free downloads and other perks from Kevin! 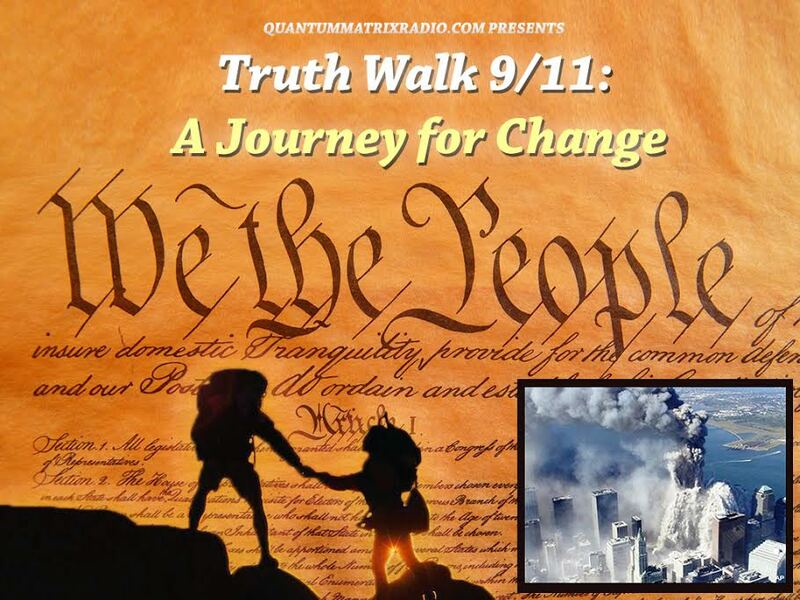 If you are already a Truth Jihad Radio subscriber, just log in to the members area of TruthJihad.com to get early access to the shows. 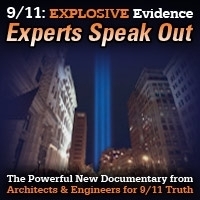 Non-subscribers only get access to the No Lies Radio show archives the day after the broadcast here. Help Kevin keep these shows on the air – Click here to become a subscriber to Kevin’s shows today! Or if you prefer, PAYPAL a one time donation, or a regular payment, to truthjihad(at)gmail[dot]com . This entry was posted on Saturday, April 1st, 2017 at 12:08 pm	and is filed under Anti-War, Censorship-Propaganda, Concentration Camps, Education, Freedom, Human Rights, Kevin Barrett, News, Occupation, People, Politics, Protest, Spirit, War Crimes. You can follow any responses to this entry through the RSS 2.0 feed.